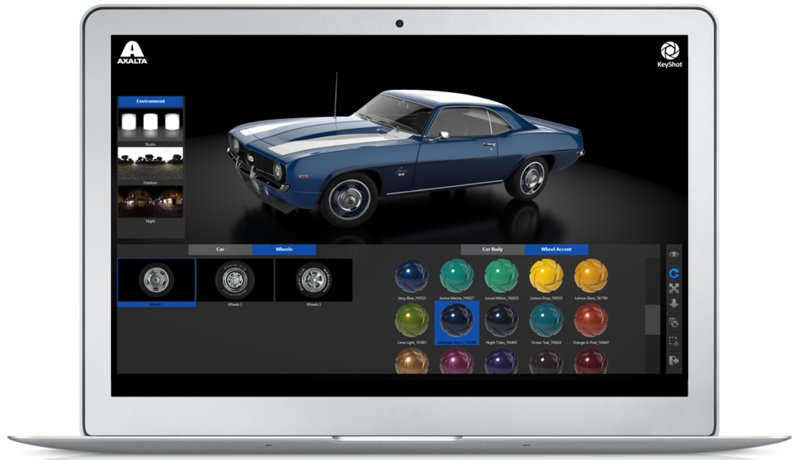 Open, view and interact with a KeyShot scene in real-time. Use mouse, touch, pen or stylus to explore the scene or change materials and lighting. KeyShot Viewer is free to download and use. Use it to securely share your scenes, present your design, and interact with your product configurations.